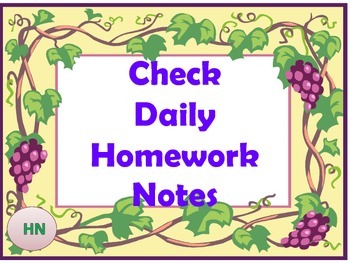 The following classroom pack was created to assist teachers and students on daily classroom work. 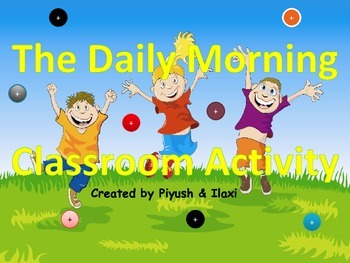 Here an activity guide for teachers, filled with simple but routine activities to help students to develop their self-awareness, self-esteem, concentration for the studies. 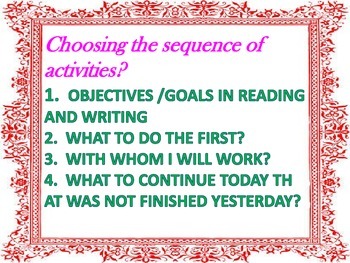 Each page outlines an activity with an objective/lesson aim/goal, has suggested key questions and accompanying worksheet(s) for an extension.